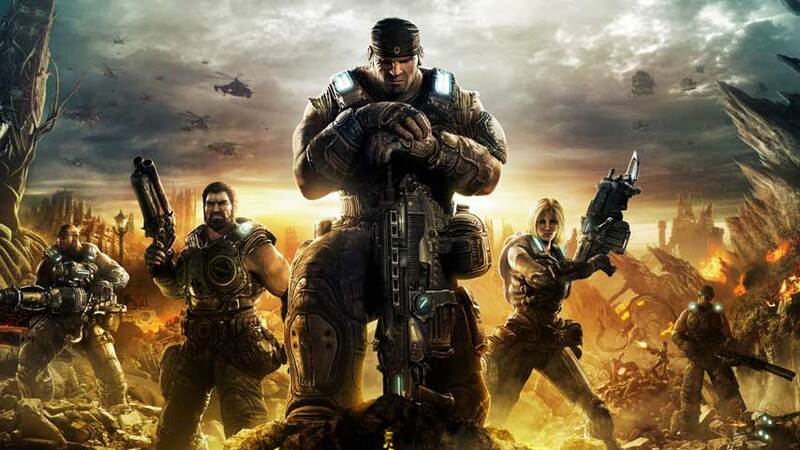 Gears of War is better off with Microsoft, Epic Games boss Tim Sweeney has said, because the developer just isn’t interested in making more of it. Speaking at GDC, as reported by Polygon, Sweeney said Epic wanted to be “practical” about Gears of War. “It was one of those rare moments when both Epic and Microsoft were able to make a business [decision] that was obviously best for the community. Much better to have Microsoft building Gears games than for it to be sitting on the shelf unused by Epic,” he said. “As much as we love the game, we’re heading in a new direction,” Sweeney said. “The core Gears values are really tied to being big event-based, single-player console games with awesome cover mechanics and other things that really didn’t translate into the future approach we were taking with online games, and competitive and cooperative multiplayer. Gears of War is one of the Xbox platform’s flagship series. An Xbox One title is expected now that Microsoft has hired former Gears of War series producer Rod Fergusson to lead the development team at Black Tusk. Epic is currently working on Fortnite and another unannounced game.